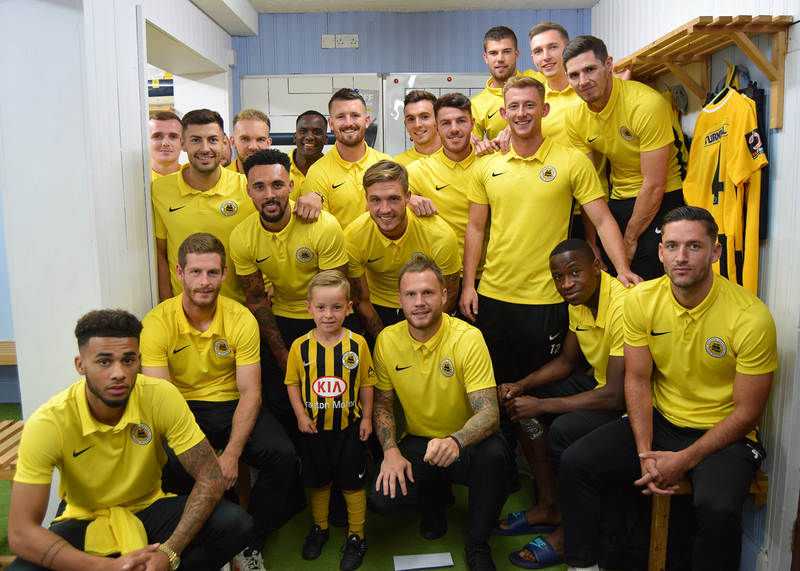 Would your child like to lead the Pilgrims out as an official Boston United mascot? 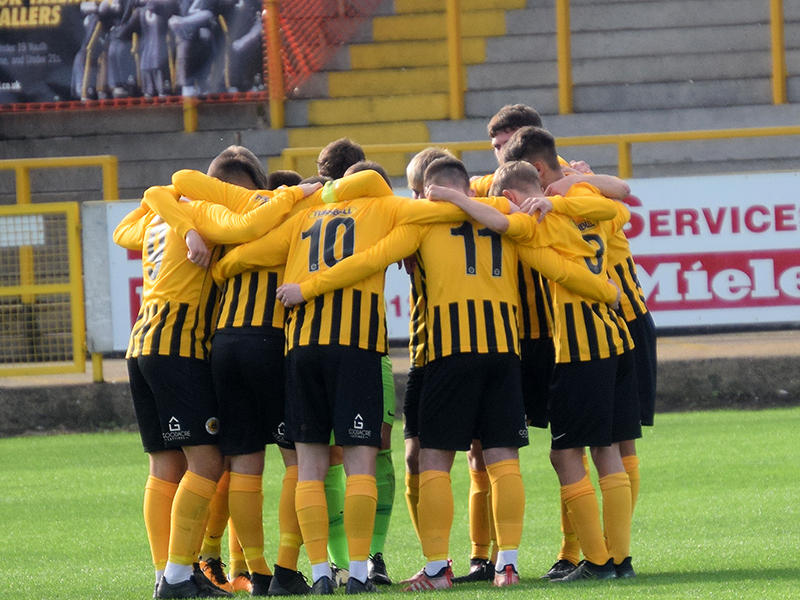 We have some availability to be Boston United’s mascot throughout the National League North 2018/19 season. 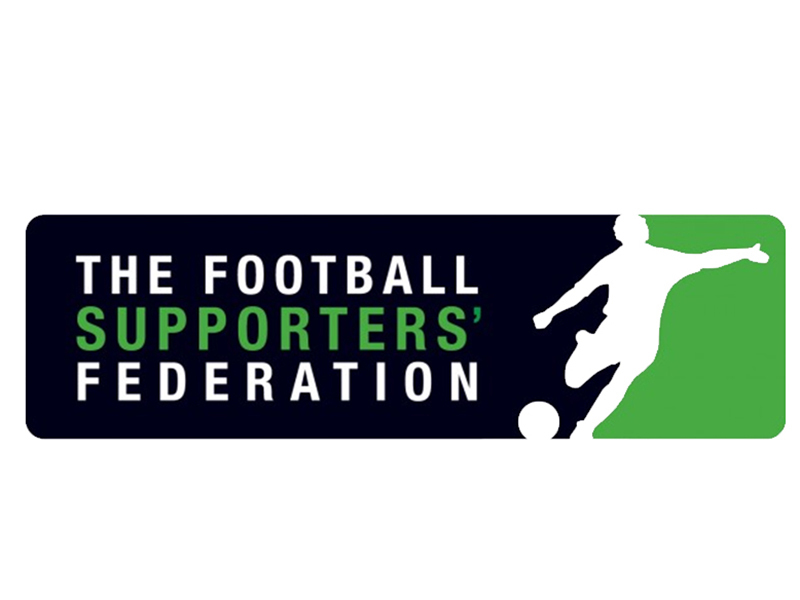 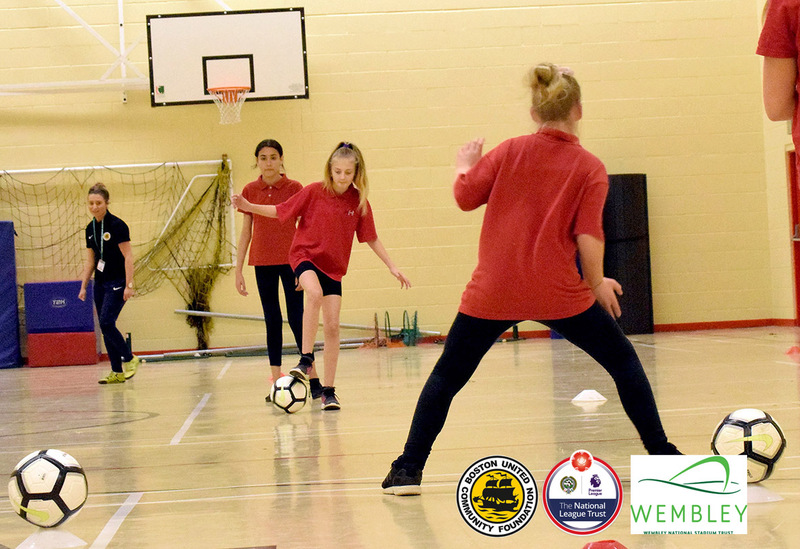 Boston United and the club’s Community Foundation are excited to announce they have been nominated for a Football Supporters’ Federation award.